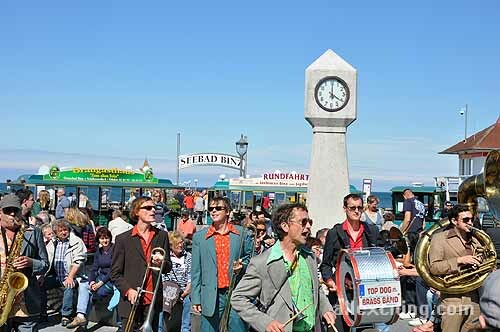 The people of Hamburg know how to enjoy themselves, and there’s no better place to enjoy yourself than at one of the many festivals the city hosts. 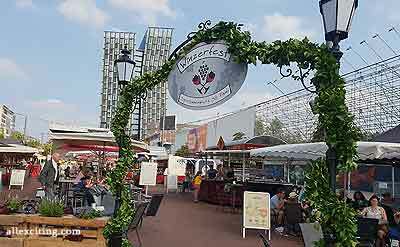 This food and wine festival in Hamburg is called “Winzerfest”. 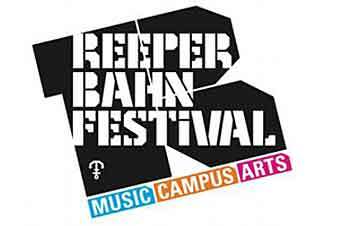 It takes place at the historic Spielbudenplatz in the heart of the Reeperbahn in St. Pauli. 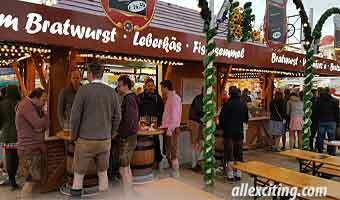 The wine festival in Hamburg introduces German vintners from famous wine regions. 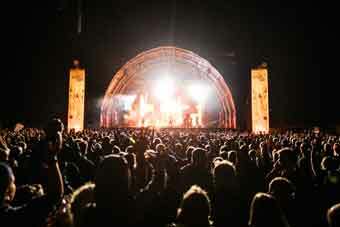 The wines are accompanied with great local food and live music. 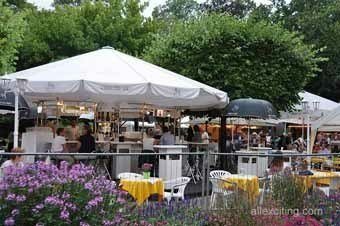 What’s special about the Winzerfest Wine Festival in Hamburg? Vintners from the German wine regions of Nahe, Rheinhessen and Pflaz use to showcase their products at the Winzerfest. Rheinhessen is the largest of Germany’s wine regions. Nahe is a major wine growing area that produces excellent Rieslings. Pflaz is considered an up-and-coming region, producing both red and white wines of distinction. 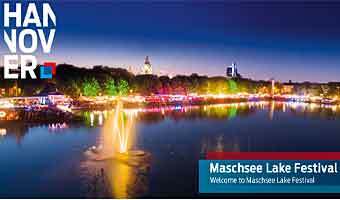 Hamburg is a major port city situated on the Elbe River in northern Germany. There is a international airport, and there are great road and rail connects. The closest U-bahn stop to the Spielbudenplatz is St. Pauli. 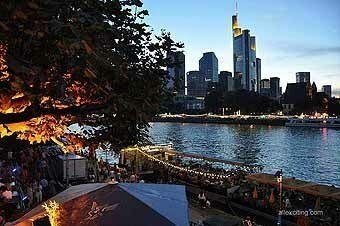 Hamburg is the second largest city in Germany and the eighth largest in Europe. It is a wonderful city to explore by foot with many of the main attractions within walking distance of the center. The public transport is also a great way to get around. 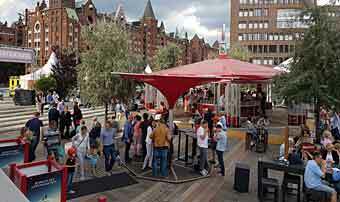 To learn more about what to see and do in this northern Hanseatic city see our page: A Weekend in Hamburg.